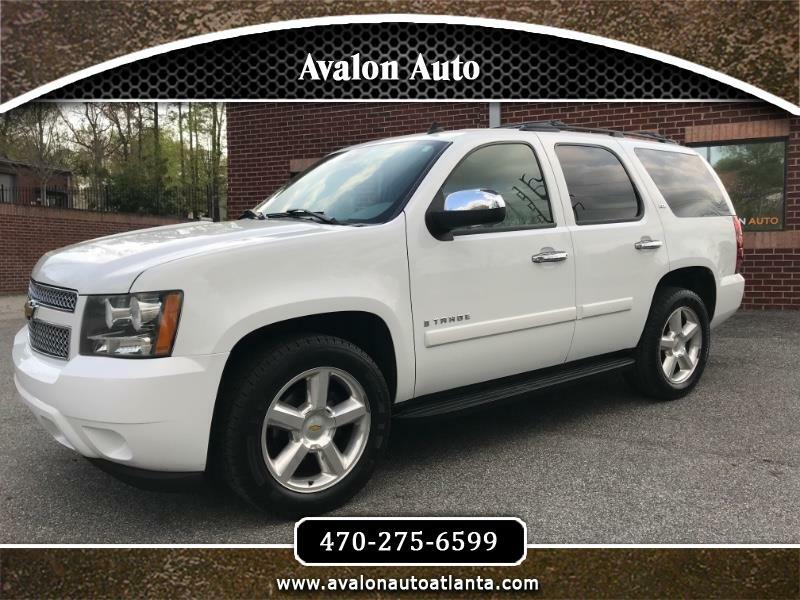 Beautiful 2 Owner fully loaded 2008 Tahoe LTZ. This truck is very clean inside and out. Paint is very clean without any damage. Tires are over 60% life. Brane new engine mount. Brand new self leveling air shocks and pump. Heated Seats. Navigation. Premium Bose Audio. Rear View Camera. OEM rear seat entertainment. Sunroof. Power lift gate. Leather seats are in great condition and have 0 rips. Tow package from the factory. Needs nothing. Ready to go anywhere.